Hello! Welcome to W&M's third World's Fair! 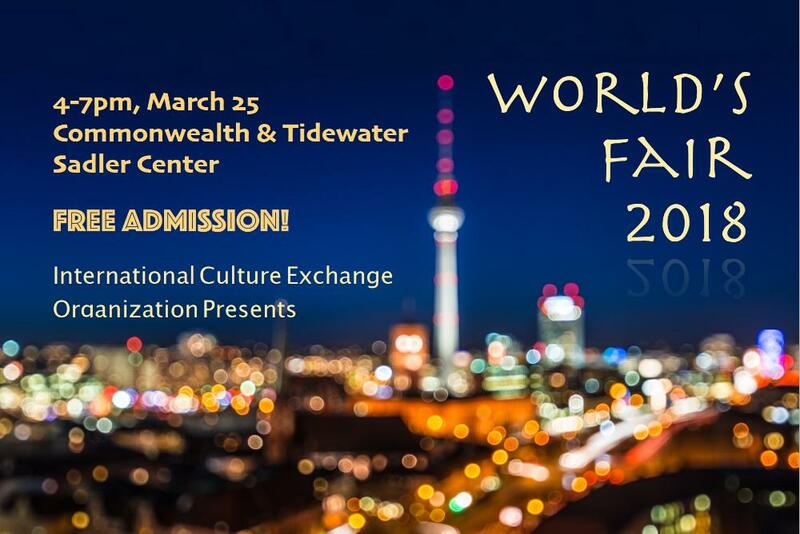 International Culture Exchange Organization will hold the World's Fair 2018 on March 25, from 4pm to 7pm, in Commonwealth and Tidewater in the Sadler Center. This year, we have invited many cultural clubs to join us and perform during this event. 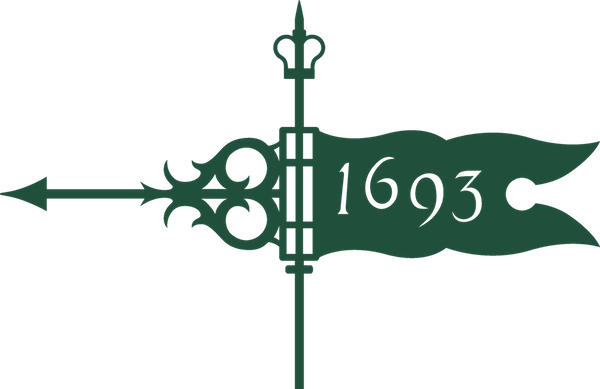 We will also invite the Language Houses to provide all kinds of international food. Meanwhile, we will have Trivia again and the winner gets a big PRIZE!!! The event is open to everyone and is FREE!!! Please come to this super fun event and share this page with all your friends. Thank you!